Ninety-six junior golfers from across North Carolina, South Carolina and Georgia participated in the 7th Annual Carolinas-Georgia Junior Golf Tournament at Mt. Vintage last weekend. January 20 2015 – On this absolutely gorgeous January morning in Edgefield County young men and women from across South Carolina, North Carolina and Georgia gathered at Mt. Vintage Plantation to compete in the 7th Annual Carolinas-Georgia Junior Championship golf tournament. 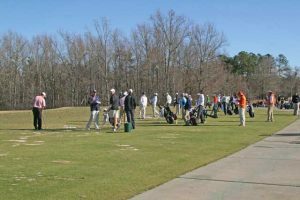 Ninety-six players took to the course, located most fittingly in the heart of Old Ninety-Six District, Sunday and Monday of January 18th and 19th. Among the participants were native sons Joshua Chriswell and Kenneth Kaltz. Josh and Ken returned to the clubhouse Sunday with scores of 78 and 79 respectively. 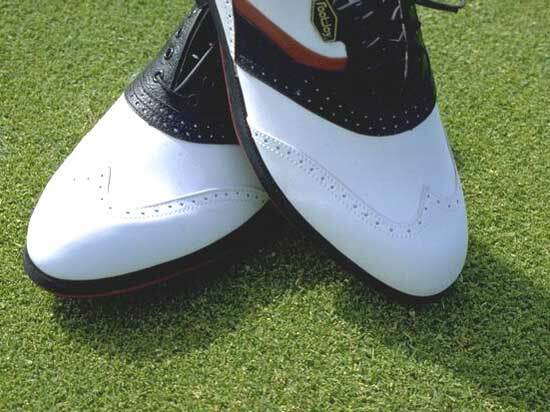 The presents of college recruiters, working their way through the collection of young prospects gathered at the golf course adjacent to Sweetwater Road in Edgefield County, suggests that the field is composed of very talented athletes. Coaching hats with orange paws and bright garnet roosters were abundant. Tournament chairman, Brad Covar, also a native of Edgefield County, spoke of seeing golf coaches at the course from Furman, Lander, Kennessaw, Georgia Southern, Clemson, The University of South Carolina and The University of Virginia just to name a few. Early Monday morning the managing director of The South Carolina Junior Golf Association, Chris Miller was spending time watching the golfers on the driving range and putting greens preparing for the start of round two. 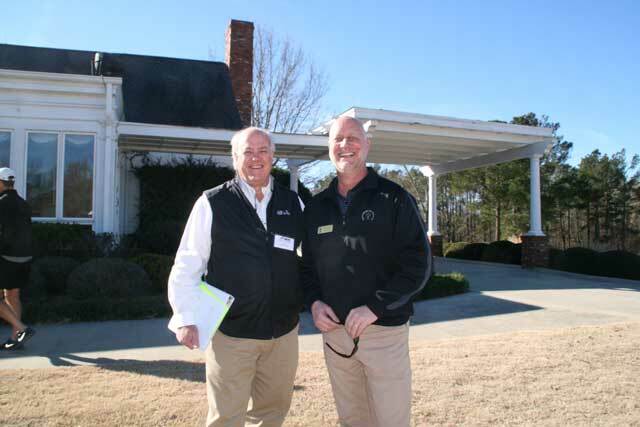 Mr. Miller directs the operations of an organization dedicated to continuing the history and traditions of the ancient game of golf through its members and an active outreach to the youth of our state. Through affordable opportunities of play, instruction and competition, juniors of all ages, walks of life and skill levels will be touched by the character of the game. It helps to teach them honor, sportsmanship and respect and make them better prepared to face the challenges ahead in life. Interaction with a number of the young people participating in the tournament left no doubt that the aforementioned attributes are a part of their daily lives. Tournament Chairman Brad Covar and South Carolina Junior Golf Association Managing Director Chris Miller just prior to second round shotgun start Monday morning. As the temperatures continued to rise and the frost departed the course it was time to start second round play. After opening with a 77 on Sunday, Benjamin Shipp, of Duluth, Georgia birdied three of the first four holes he played on his way to the tournament low round of 4-under par 68. After opening with 2-over par rounds of 74, Jake Carter of Aiken and Steven Fisk of Stockbridge fired 2-under par rounds to shoot even par for the tournament and tie for the lead at the end of the day. With darkness looming, the two began the playoff on the first hole of the Chester nine with Fisk capturing the title with a par on the first hole. Fisk is heading to Georgia Southern this fall to begin his collegiate golf career while Carter has committed to play golf for Florida State starting in the fall of 2016. Logan Shuping began his round with two bogies in his first three holes but recovered to fire a 2-under par 70 to tie Ryan Stachler for 4th place. Edgefield County’s favorites Kenneth Kaltz and Joshua Chriswell finished with 157 and 153 respectively. Fifteen year old Jennifer Chang, of Cary, North Carolina fired the tournament low even par 72 In the girls division to overtake the first day leaders and win the title by 4 shots. Her round included 3 birdies and 3 bogies capturing her first Carolinas Georgia title. Second place went to Sarah Spicer of Bahama, North Carolina after she fired a final round 78 to beat her sister, Jessica, and first round co-leader Annika Bovender, by 3 strokes. Haeley Wotnosky fired the second low round of the day of 76 to take fifth place. In the team competition, North Carolina successfully defended its title by defeating the Sandlappers by 10 strokes, finishing with a two-day total of 1823. The Carolinas-Georgia Junior Championship announced that the Scott Robertson Memorial has added the tournament to their list of qualifying events for gaining entrance into boys division beginning in 2015. In addition the boys champion receives an invitation to the Bobby Chapman Junior in Spartanburg, South Carolina and also full exemption with the AJGA. The girls division winner will receive 12 performance stars with the AJGA. All invitees to the event will receive invitations to the Beth Daniel Junior Azalea in Charleston.